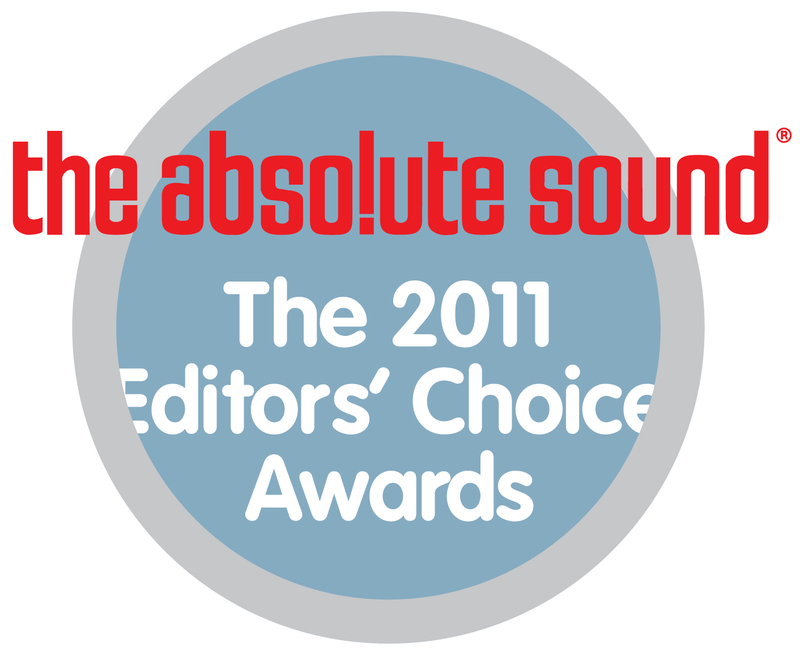 Welcome to the 2011 edition of The Absolute Sound’s Editors’ Choice Awards, our annual Recommended Products list. On the following pages we present the gear that our editors and writers have selected as most worthy of your consideration. These are the components we ourselves would buy—or recommend to friends and family. Each product category is divided into price ranges, with components listed in order of ascending cost (though a few items, like cables and accessories, are listed alphabetically for clarity’s sake). Each recommendation is also accompanied by a capsule review, the original reviewer’s name or initials, and the issue the review appeared in. Note that in a few cases a product may have been reviewed in one of our sister publications, Playback or AVguide.com, or the review may be pending publication, or the product may not have been formally reviewed but earns a recommendation based on one or more writer’s extensive experience with it. Given that this is the high end, where components generally have long lifespans, some of our recommendations look back several years. At the same time, in an effort to be as selective and up-to-date as possible, we have dropped some components that appeared on last year’s list, usually because they have been discontinued but sometimes because fresh competition has caused us to reconsider the choice. TAS founder Harry Pearson’s selections can be found in this issue’s HP’s Workshop. Dit bericht werd geplaatst in Accessoires, Shakti Innovations en getagged met audio, electronics, hifi, music. Maak dit favoriet permalink.